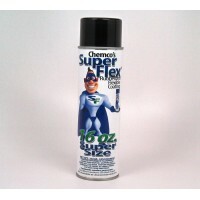 Liberally spray, sprinkle, or pour on surface to be treated. More than one application may be necessary in extreme conditions. On glazed ice, it may be necessary to score ice in several places before applying. This prevents run-off and allows better penetration. In return, it breaks the bond and allows an easier removal. Requires no authorization by USDA prior to its use in offices and other similar non-processing areas. 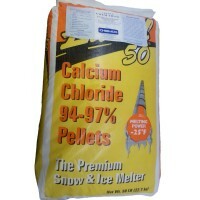 Lowers the freezing point of water and penetrates to help dissolve ice & snow. 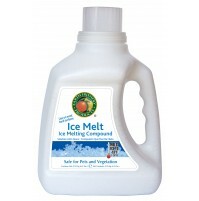 Liquid Ice Melt - Melts Away - Commercial Grade Ice Melting Liquid. Harmless to concrete and asphalt. 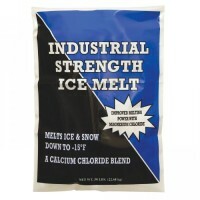 This product melts ice and snow. Therefore, it prevents freezing on walks, driveways, intersections, culverts, bridges, steps, ramps, loading docks, or other places that ice and snow are a problem. It may be used by sewage plants because it does not contain any harsh, heat-generating chemicals that would harm the operation of the plant. In addition, it can be used to help melt ice and snow on equipment. Municipal, County, and State Street and Highway Departments: Spray or pour on sand to help prevent freezing and caking. 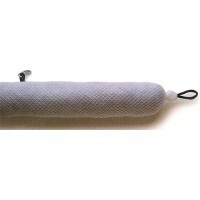 This improves thawing qualities and allows for better traction.